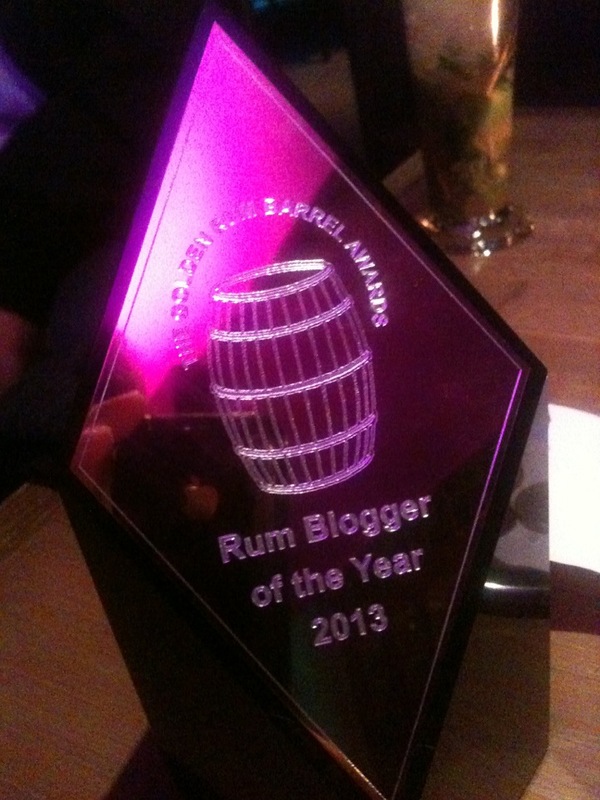 And i`m very happy to announce that this blog won the Rum Barrel award in the cathegory “Rum Blog of the Year 2013” at the Rum Barrel awards at the Mayfair Hotel in London. It´s wonderful to be recognized by the industry for the work you´re doing! and i wanna thank everybody who did cast their vote for me! 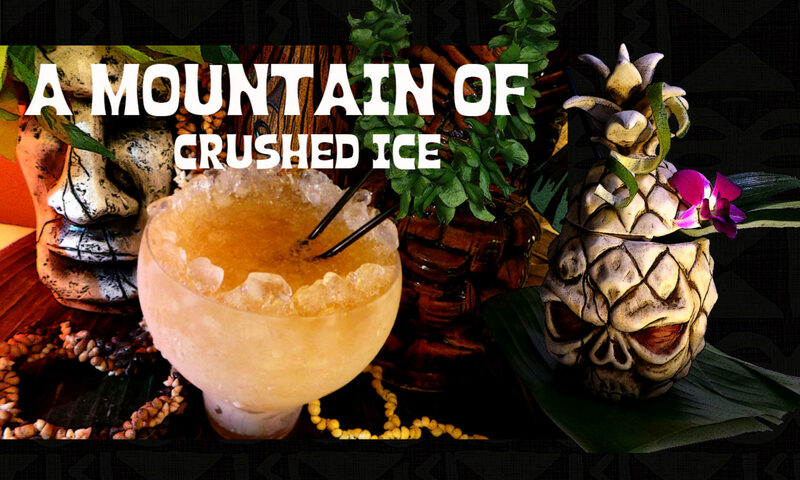 London’s exclusive the May Fair Hotel plays host to UK RumFest’s official after party inviting rum lovers to celebrate, raising a toast to the world’s largest rum festival and the esteemed Golden Rum Barrel Awards. Taking place on Saturday 12th October with doors opening at 8PM for a night of cocktails, canapés and the DJs playing setting the rhythm rounding off Saturday’s rum celebrations in true style. The evening hosts the prestigious fourth annual Golden Rum Barrel Awards, playing tribute to leading figures in the rum world with award categories that include Best New Rum, Rum Blogger of the Year and the Rum Experience Hall of Fame Award. 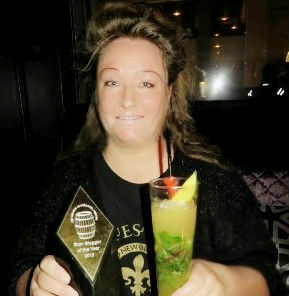 The after party and awards ceremony coincide with the highly anticipated UK RumFest and the biggest weekend in the rum calendar. Returning for a fourth year, the Golden Rum Barrel Awards recognises exquisite, stand-out rums and individuals who have made a significant contribution to the rum industry over the last year. Winners will be carefully selected by Global Rum Ambassador, Ian Burrell and a panel of experts, with a special RumRatings Award for Best Rum at UK RumFest voted for by the public at the RumRatings website. The awards form part of UK RumFest’s intimate after party, where the public and trade professionals can keep the rum flowing with Havana Club and Don Q serving up delicious cocktails, mouth-watering canapés will be offered for all helping to soak up the rum fuelled day and music played out at the stunning five star May Fair Hotel, within the heart of London. 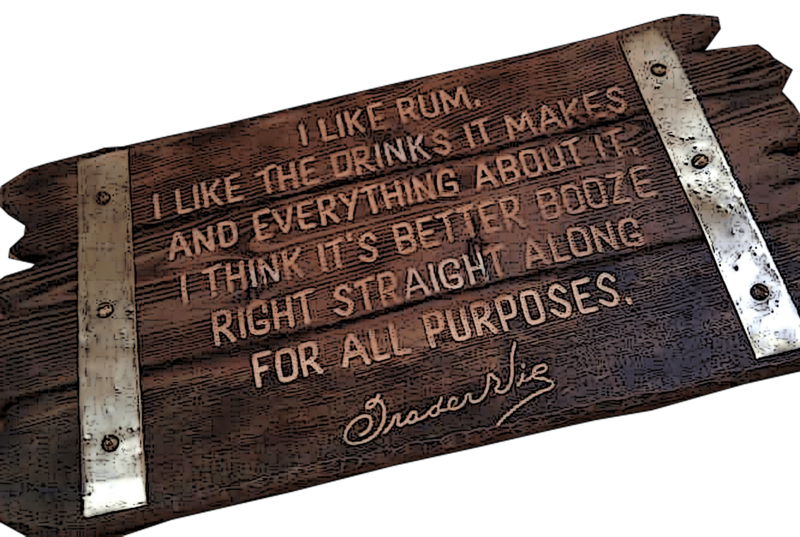 Tonight the Golden #Rum Barrel Awards mark the movers and the shakers, the great and the good. Who’s gonna win? Among others to win Rum Barrel awards was Rum Hall of Fame winners Jose Sanchez, the former Chief Maestro Ronero for Bacardi & Richard Seale, Foursquare, Lori Bernard of St. Lucia Distillers (sadly no longer with us) Lorena Vasquez of Ron Zacapa, Maximo Maestro Ronero, Jose Sanchez from Mexico, Robert Burr, Miami Rum Renaissance. Rum Distiller and Rum Master Blender of the Year is Tito Cordero, DUSA, Diplomatico rum. 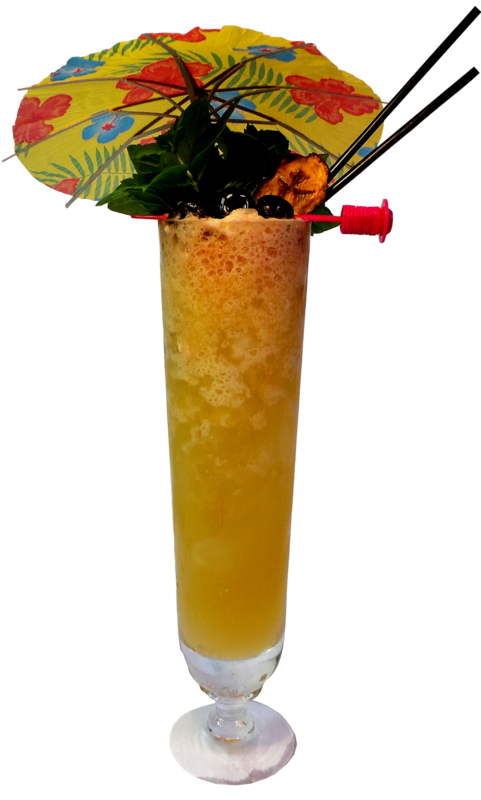 Best New Rum as featured in the Boutique RumFest is Virgin Gorda! So that´s it folks! and i`m a very happy blogger! i will soon post about the Rumfest itself so stay tuned. 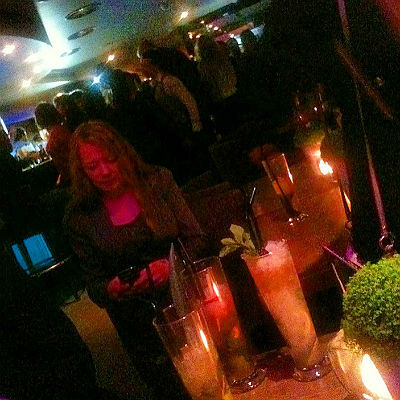 The Rum Barrel after party and plenty of cocktails!